Terralta Apartments are located in a quiet residential area just 1 kilometre from the centre of Benidorm: the perfect place to relax and unwind, a stone’s throw from the beaches and leisure areas. To get to Benidorm, air travel is one of the quickest options. Alicante-El Altet Airport is located 55 km from the city and offers excellent communications via taxi and bus. You can also get to Benidorm by train, both from inside and outside Spain, to Alicante-Terminal, with connection with Benidorm station, which you can also get to by bus from many other cities. 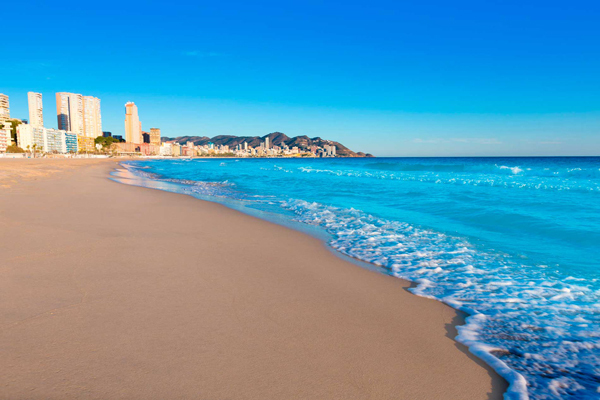 Benidorm is one of Spain’s most famous tourist destinations thanks to its privileged climate and the never-ending possibilities that its location has to offer. Terralta Apartments are located just 1 kilometre from the beach of Poniente and less than 2 kilometres from Levante beach. Also, we are very close to the restaurants and leisure areas, which include anything from theme and water parks to golf courses or cycling and hiking routes. Music lovers will be delighted to know that Benidorm celebrates Low Festival every year, which brings the best indie, pop, rock and electronic music artists from Spain and around the world. 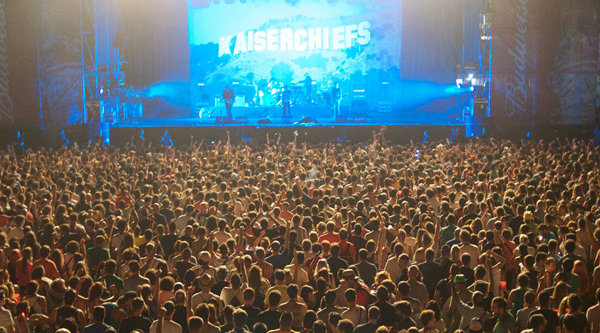 In 2015, the festival will take place from the 24th to the 26th of July. If you love music festivals, Terralta Apartments are the best accommodation option thanks to their fantastic location and facilities.